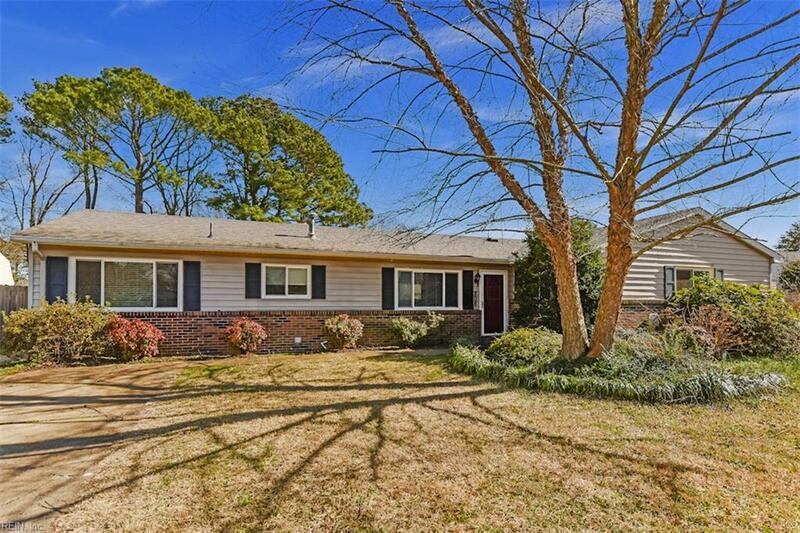 208 Upperville Rd, Virginia Beach, VA 23462 (#10241841) :: Abbitt Realty Co.
WOW Reduced $21,000 to allow for buyer updates!! Home could use some TLC but dont let that stop you! 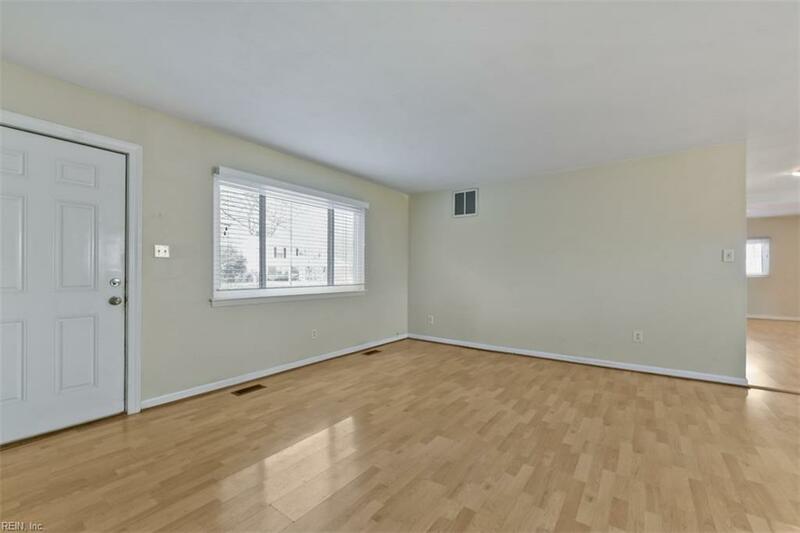 It has an amazing OPEN floorplan w/ lots of natural light! 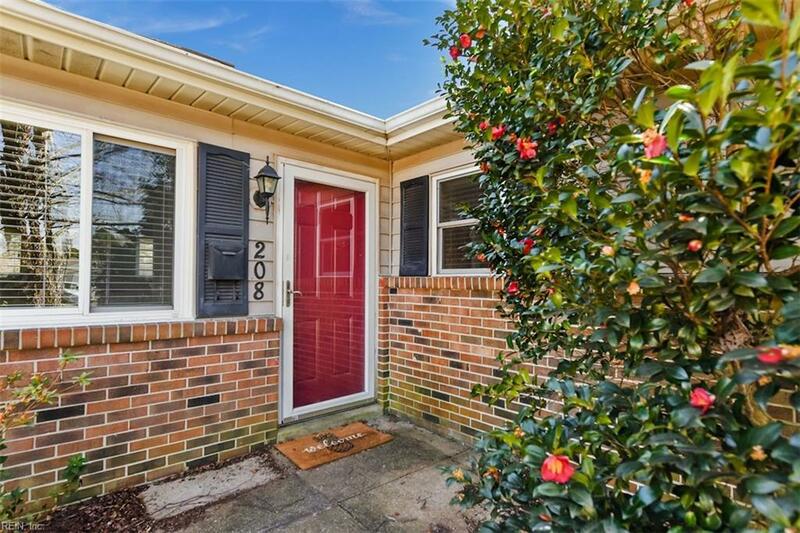 Located in a quiet sought after neighborhood w/ playgrounds, nature/bike trails, community pool (extra fee). Living rm is open to the dining area, spacious den w/ Fireplace, extra room for office& a screened in porch for bug free entertaining. 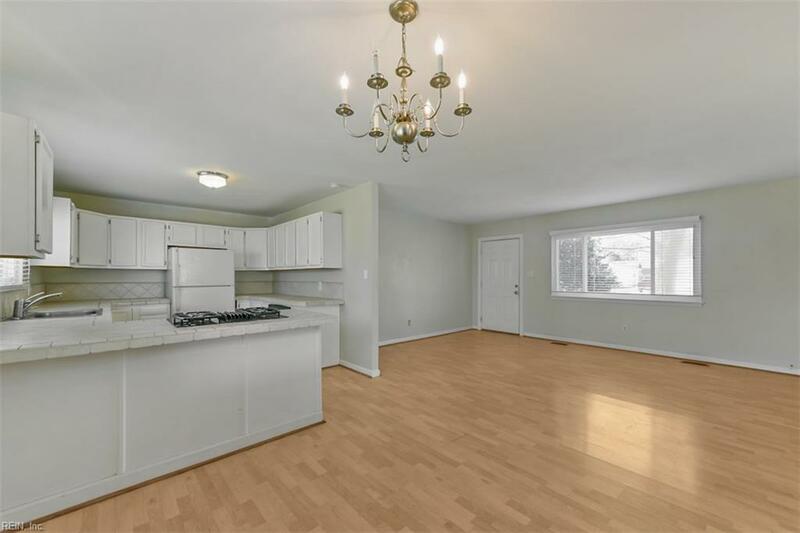 Large Detached garage & Huge fenced in yard.Owner has done some updates since purchasing including a Trane HVAC, Roof, vinyl replacement windows w/transferrable warranty, gas range, porcelain/ceramic tile in baths & utility room. No Flood insurance & NoPOA fees. One mile from 264 so commuting is a breeze!